The Ambassador Hotel is one of the most sought after hotels in Cape Town. It offers a convenient location in the beautiful suburb of Bantry Bay on the Atlantic coastline close to the famous Victoria & Alfred Waterfront, Clifton and Camps Bay beaches. 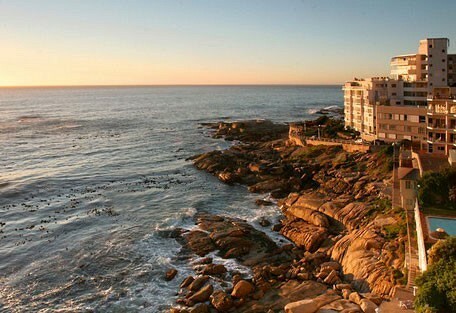 The Ambassador Hotel is situated right on the rocks on the Atlantic Coastline in the beautiful suburb of Bantry Bay in Cape Town. 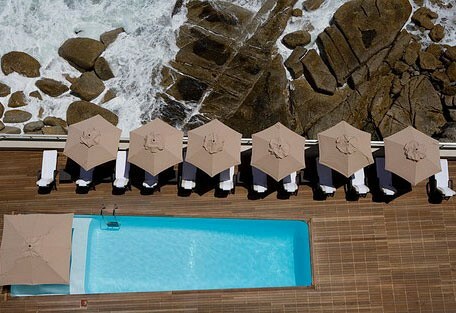 Known as one of the worlds most favourite places it offers breathtaking views of the ocean, luxurious accommodation and the cuisine is a sensory experience. 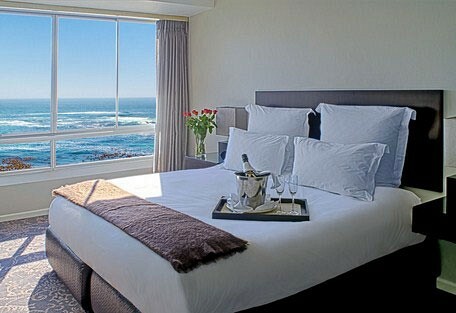 The hotel is located in Bantry Bay on the Atlantic coastline of Cape Town. 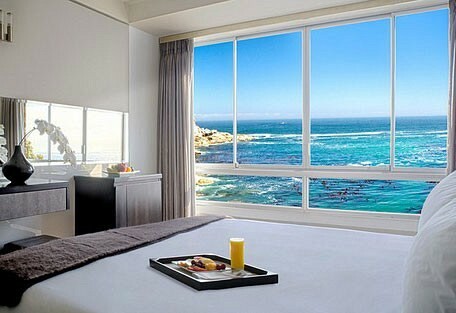 Attractions nearby include the V&A Waterfront, CTICC, Camps Bay and Table Mountain. 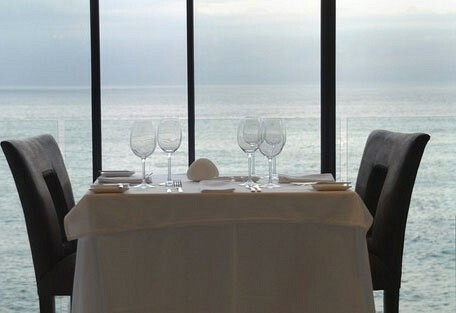 The hotel received an award of Excellece in 2011 by Trip Advisor. 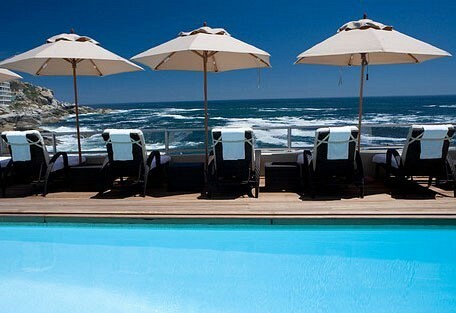 The hotel's experienced and qualified consultants will assist and guide each guest with arranging tours to any of the exciting local tourist spots, like Cape Point, the Winelands, Table Mountain, helicopter sightseeing trips, leisure activities like golf, fitness and squash, Cape Town jazz or township nightclubs. Outdoor activities and facilities that are available in the nearby area include Tennis, a Gym, a hair & nail salon, hiking trails, yachting, boating and surfing.